I have a passion for drawing and painting. I studied art at Goldsmith’s College, London where I also trained to be teacher. Now living in Cheltenham, I combine both elements in my life by teaching art to all ages and draw and paint whenever, whenever and whatever I can. 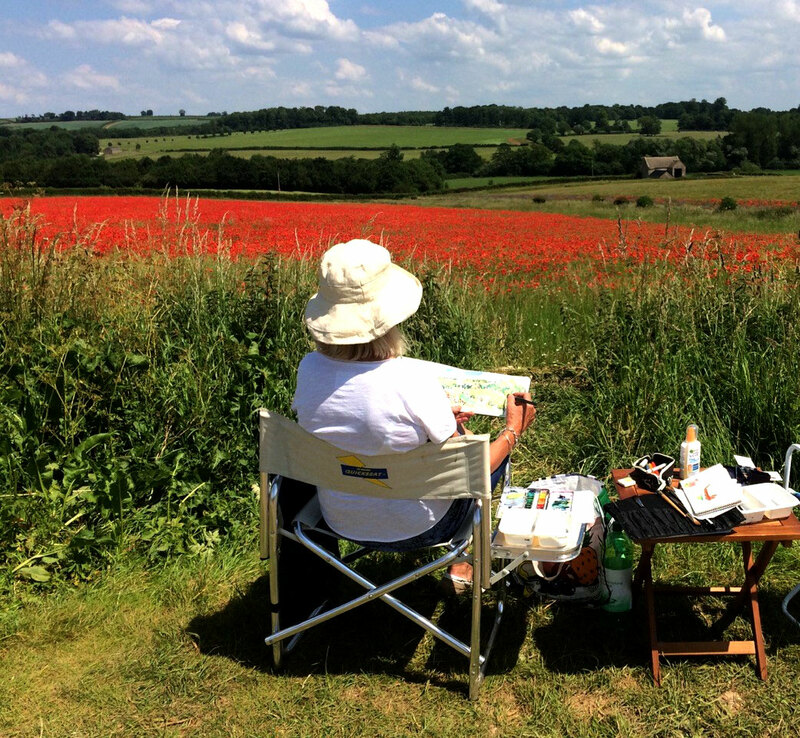 I love to paint outdoors and watercolour is an ideal medium in which to capture a moment or place. I have, over the years, developed a unique style which employs very free drawing combined with loose washes of colour and enables me to work very quickly. 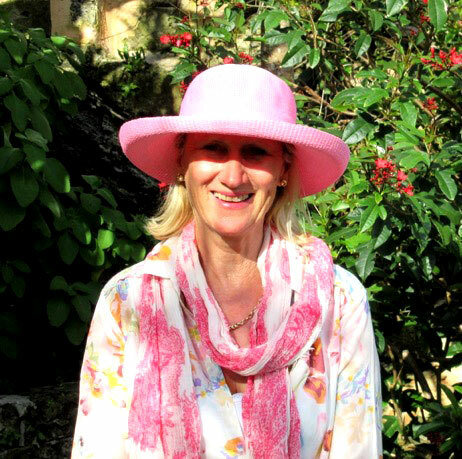 I travel widely and run watercolour classes on cruise ships as well as workshops in the UK. This year I will be leading two watercolour courses at Marlborough College Summer School and running workshops on the Cunard Queen Victoria in the Autumn.